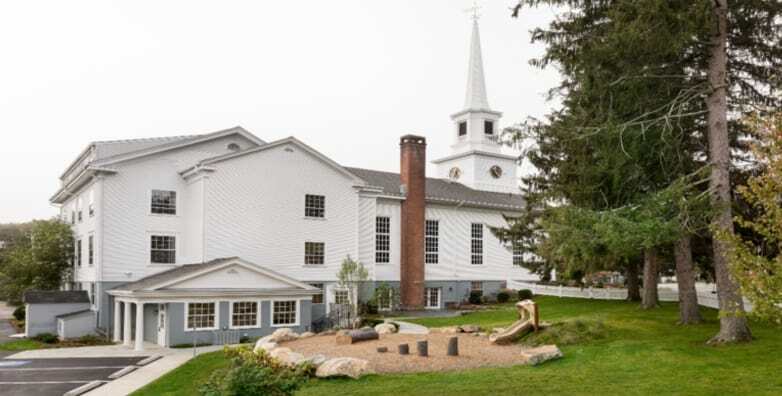 30,000 s/f addition to historic circa-1847 landmark church, located near downtown Hingham. 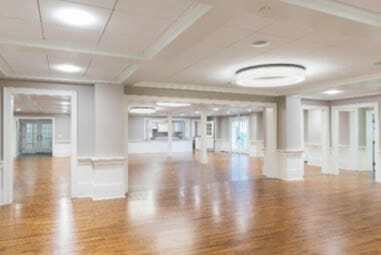 The $3 m renovation carefully balanced the need to repair the building’s aging infrastructure, while respecting and preserving the house of worship. 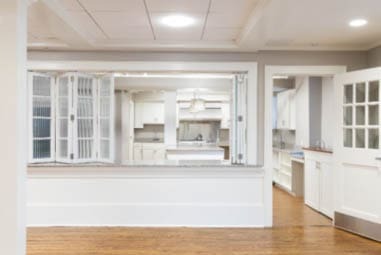 The Hale Fellowship Hall and renovated kitchen created an expanded, welcoming space for social events. Additional upgrades included classrooms, vestry, meeting and outreach spaces. 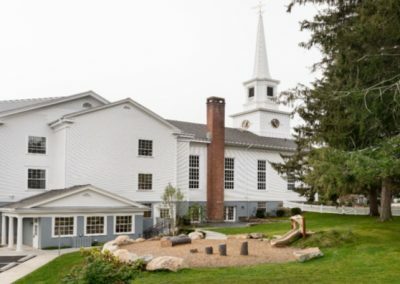 The Church’s front door entrance was made accessible for visitors of all physical abilities with the addition of an exterior ramp. A new elevator for access to the sanctuary was also added. A new outdoor stone patio and children’s play area off the vestry was added to maximize and facilitate the use of outdoor space.